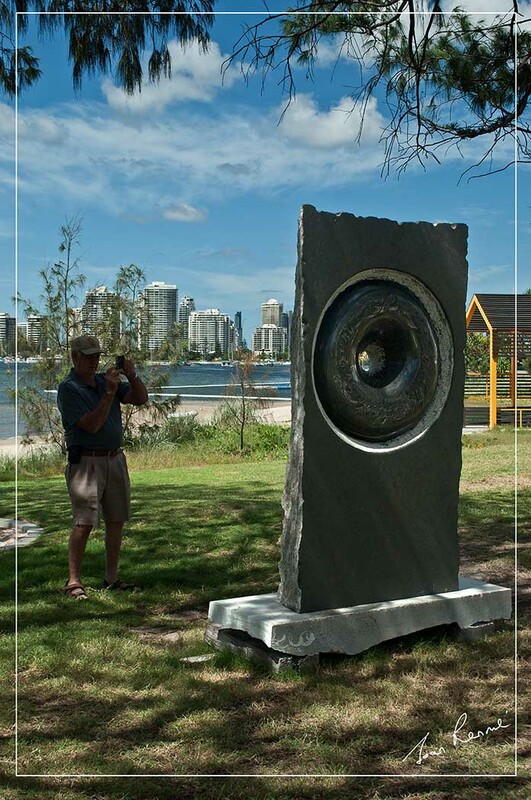 The Broadwater Parklands was the site for the 2013 Stone Song Sculpture Symposium. 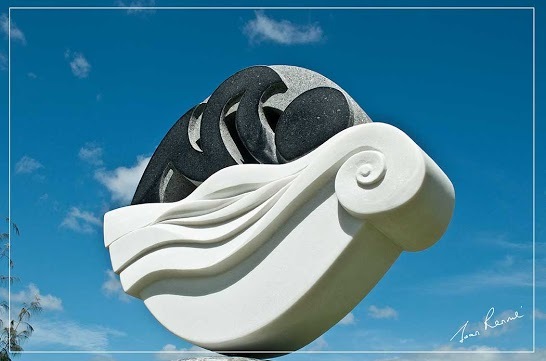 An awe inspiring event. 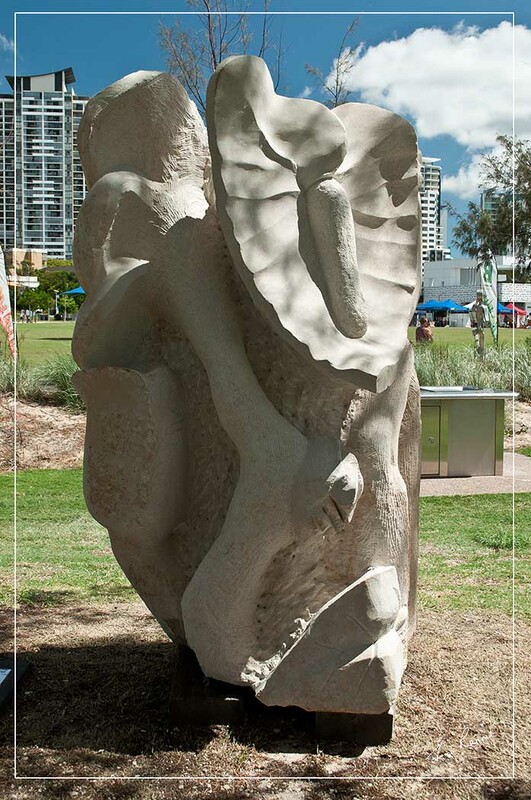 Below are images of the artist’s work. 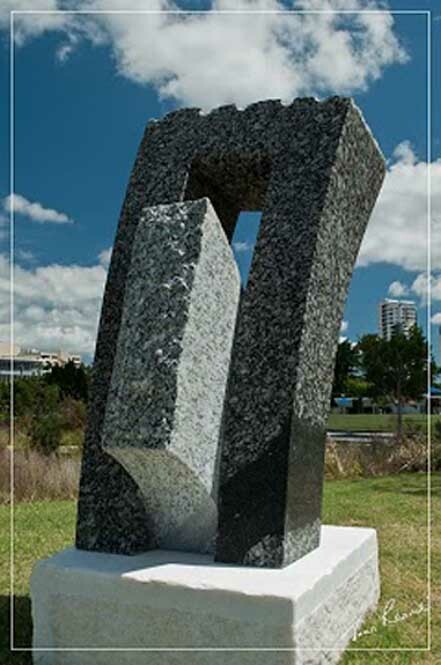 The 5 sculptures are on display at Southport Broadwater Parklands, Marine Parade, Gold Coast. 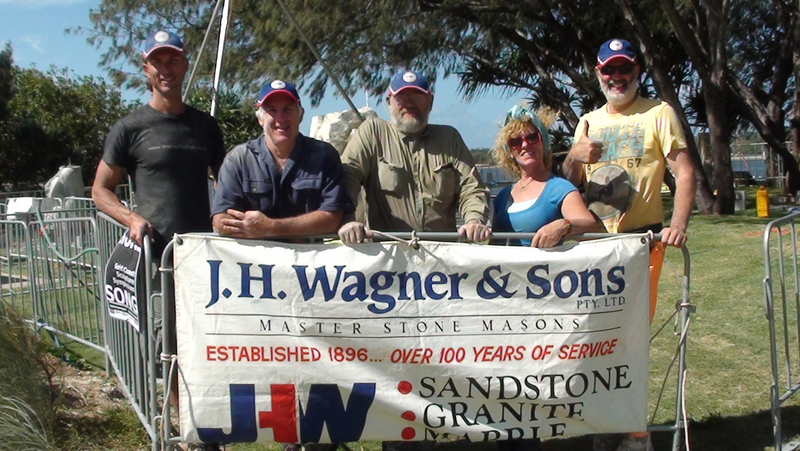 Thanks to our sponsors for 2013!